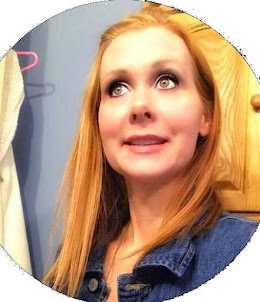 I have really been trying to push myself to work out and a easy way to get started is with these Resistance Bands any kind of workout is great but with the resistance bands you can do a lot. These are great to work your whole body but they're also great to take when you're traveling. If you can't get to the gym just take these out. 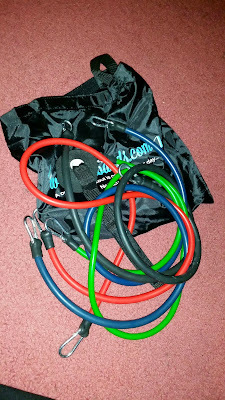 I like that the resistance bands comes in different sizes and different resistance light medium or heavy. I love these resistant bands and will keep using them. Hopefully I can take these whenever I do travel I don't travel a lot but these would be great for that. These bands are really compact and comes with a bag that's really nice to carry them in. 5 LEVELS OF RESISTANCE - Yellow Resistance Band (2-4 lbs.) Red Resistance Band (3-6 lbs.) Green Resistance Band (10-12 lbs.) Blue Resistance Band (15-20 lbs.) Black Resistance Band (25-30 lbs.). Great for all types of workouts including strength training, toning, physical therapy, P90x, Crossfit, Insanity, and Pilates. SMALL AND COMPACT - Entire workout band set fits in the carrying case (included); perfect for at-home workouts, traveling, and office workouts. UP TO 72 LBS. 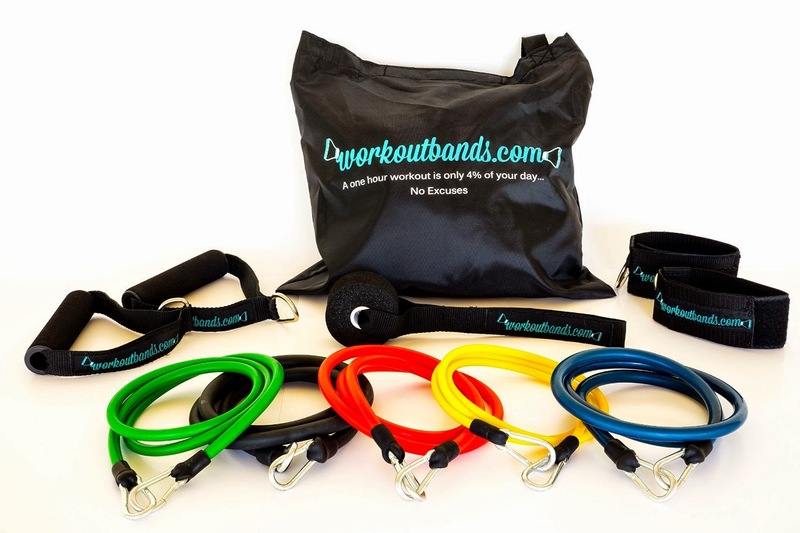 OF RESISTANCE - Multiple exercise bands can be clipped together in seconds using our Quick Release Clips to produce up to 72 lbs. of resistance. ACCESSORIES AND VIDEOS INCLUDED - Cushioned Foam Handles, Resistance Band Door Anchor, Ankle Bands, Exercise Chart and Carrying Case Included. 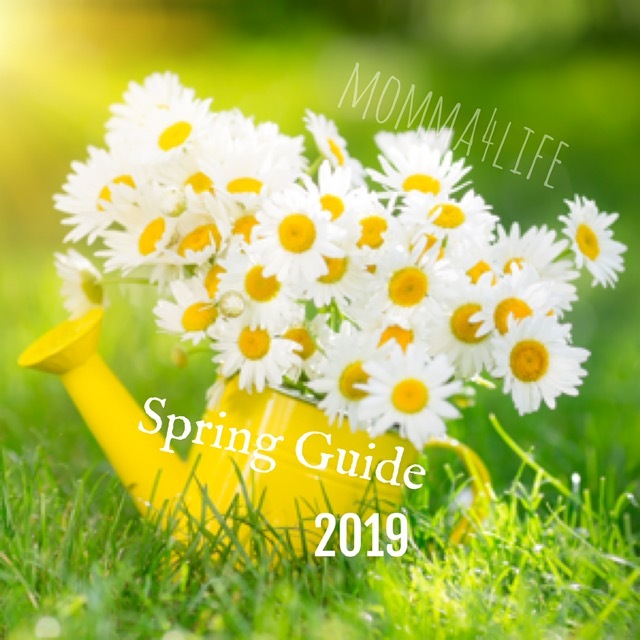 BONUS: Access to our online resistance band exercise directory!! 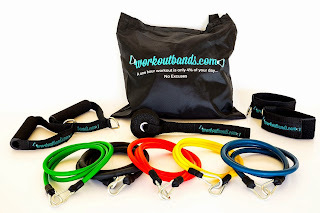 Over 60 resistance band exercises to choose from! 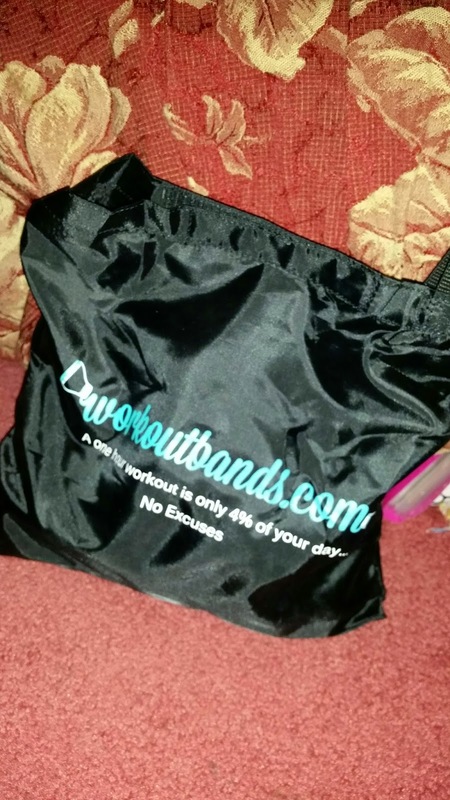 100% MONEY BACK GUARANTEE: Our exercise band set comes with a 100% money back guarantee; No Questions Asked! Click on ADD TO CART to take advantage of our HUGE discount!